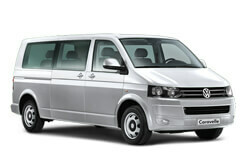 Your affordable taxi service in Nerja. Enjoy your ride! 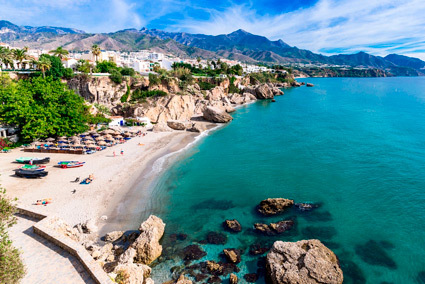 You need a taxi in and around Nerja? Book your private airport transfer easy and direct with TAXINERJA12.COM, suitable for all group sizes with our private taxis, minivans, minibuses and coaches. 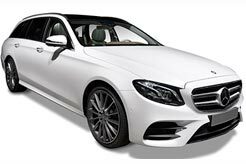 Use our specialized and professional service for all types of transfers, at airports, ports, railway stations, hotels, apartments etc. 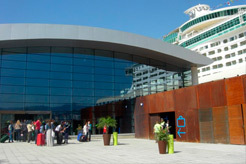 If you are looking for a fast and friendly taxi to take you everywhere in and around Nerja, then TAXINERJA12.com is the taxi company for you! Select the route, number of passengers and one-way or return, then you will get the price! 1. Use our booking form Express. Select the origin, destination, time, passengers and our application will show you the price. And it can make the reservation comfortably and safely. 4. Using our contact form to the assumption of a service not covered by our form of origins and destinations already programmed . 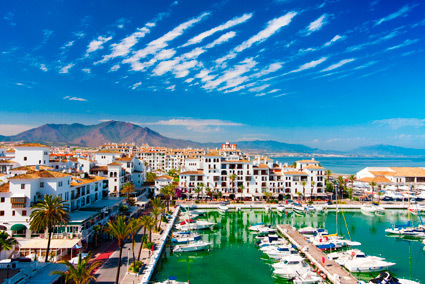 As soon as possible we will reply with budget and availability..
We pick up in Nerja and take you to any point on the Costa del Sol, Málaga, Benalmadena , Torremolinos, Marbella , Fuengirola, etc. 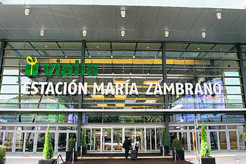 In the province of Malaga or some of the most touristic cities of Andalusia like Granada, Cordoba, Sevilla or Gibraltar. 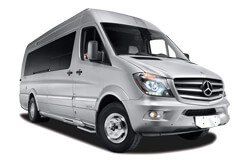 We also provide transfer services for business use and private events such as weddings, meetings, conferences, sightseeing and private tours. Our prices are fixed, no extra cost, also do not charge any extra for his seat for babies, nor charge more if your flight is delayed. 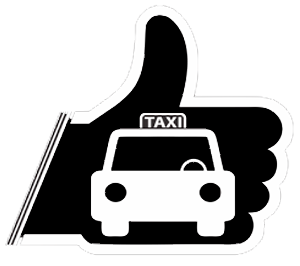 WHY TRAVEL WITH TAXI NERJA TRANSFER? 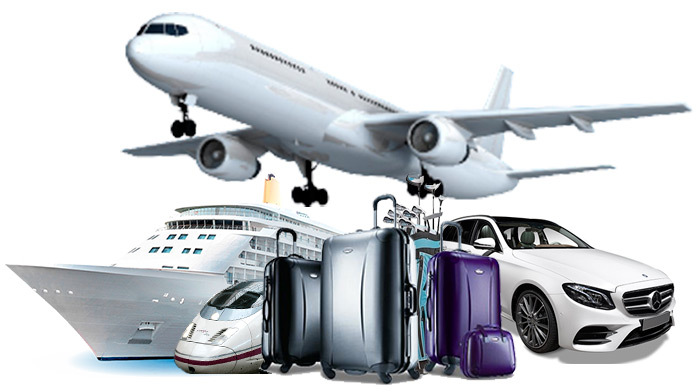 Airport, Train station (Ave), Hotels , Cruises, Bus Station , Parcels Urgent, Congresses, Golf, Tours, private homes . 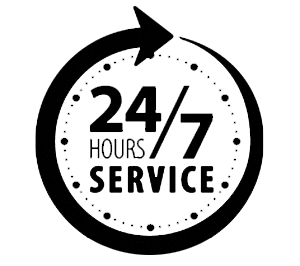 That’s 24 hours a day, 7 days a week, 365 days each year for your convenience and service. Prices per car. VAT inclusive. 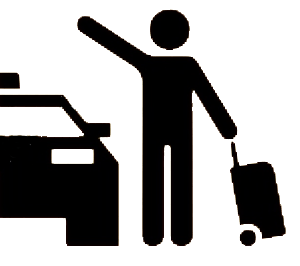 TAXINERJA12.COM is a licensed taxi company in Nerja. 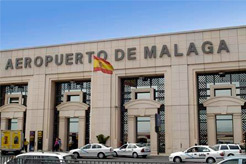 Since 1983 has provided a professional transfer service for private customers from Malaga Airport to Nerja and or any other city of Andalucia. 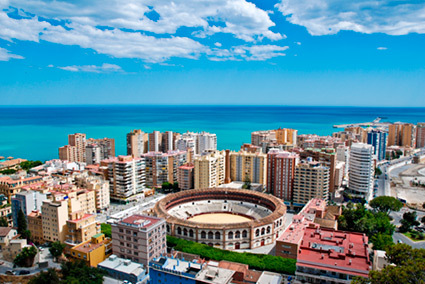 Tours in Málaga and Andalucia.